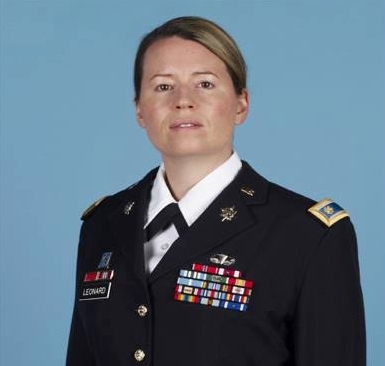 MAJ Jaimie E. Leonard, 39, of Warrick, New York, died in Sharana, Afghanistan, of injuries she suffered from small arms fire received at Zarghun Shahr, Afghanistan. She was training Afghan soldiers when she and others were shot by a man in an Afghan army uniform. 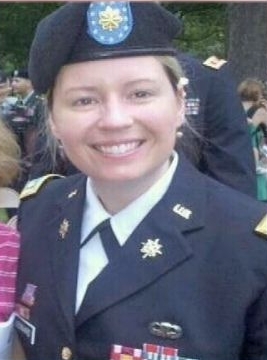 She was an intelligence officer with the 10th Mountain Division, and was killed along with MAJ Leonard were 40-year-old Lt. Col. Todd Clark, an Albany native also serving with the 10th, and 54-year-old Joseph Morabito of Hunter in Greene County, a civilian contractor. 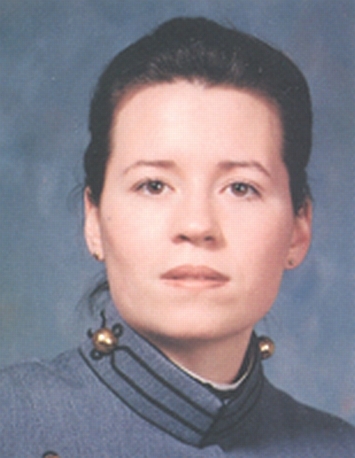 MAJ Leonard attended Marion Military Institute on a merit-based scholarship, prior to entering the United States Military Academy with the class of 1997. She was a selectee to the Joint Chiefs of Staff, Office of the Secretary of Defense Intern Program, and earned her master’s degree in public policy from Georgetown University in 1997. 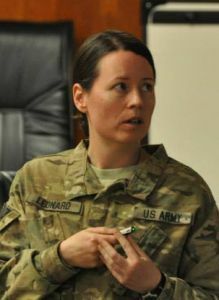 Her awards and decorations include two Bronze Stars, two Meritorious Service Medals, the Joint Service Commendation Medal, three Army Commendation Medals, the Valorous Unit Award, the Meritorious Unit Commendation, the National Defense Service Medal, Armed Forces Expeditionary Medal, three Afghanistan Campaign Medals, two Iraq Campaign Medal, the Global War on Terrorism Expeditionary Medal, the Global War on Terrorism Service Medal, the Korean Defense Service Medal, the Army Service Ribbon, five Overseas Service Ribbons, the NATO Badge, Parachutist Badge, and the Army Staff Identification Badge. She completed the Intermediate Level Education Qualification and Common Core Courses, the Counter Intelligent Agent Course, the Combined Arms Services Staff School Course, the Basic and Advanced Military Intelligence Officer Course, the Airborne Course, the Air Movement Operator Course, the Nuclear Biological and Chemical Officer Course, and the Master Fitness Trainer Course. She deployed to Bosnia in 1999, to Iraq in 2005 and to Afghanistan in 2011 before returning there with her unit in January 2013. She was preceded in death by her father, Robert Fulton Leonard Jr., and mother, Patricia Ann Oberst, and is survived by five siblings. She is to be interred in West Point Cemetery, NY; June 20, 2013. Gov. 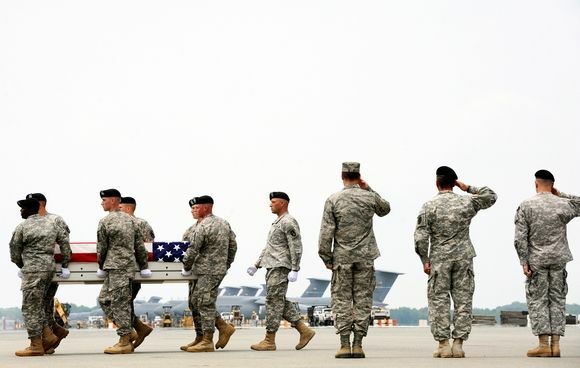 Andrew M. Cuomo ordered flags flown at half-staff on Friday to honor of MAJ Leonard and Lt. Col. Clark, both from New York.